This Pic of a Baby holding a Birth Control Device is Going Viral! Know the Reason Behind it! Many people believe in destiny and sometimes it does prove its power; no matter how hard you try to avoid certain things, they are bound to happen as per God’s plan. Do you believe in these things? If you don’t, you will start believing after reading about this incident. 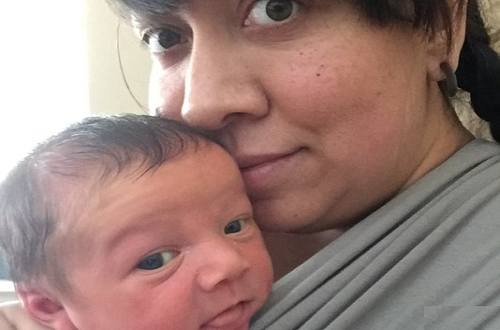 Well, an American lady Lucy Hellein shared a pic of her baby Dexter Tyler on social media and it was the most unusual pic you must have ever seen. The pic shows a baby of 6 days old holding something, but only after watching it carefully, you will realize it that it is a birth control device Mirena. Lucy had taken all possible precautions and had go that device placed inside the womb 3 weeks before conceiving, but sadly, that didn’t work. However, she doesn’t regret it anymore and feels blessed to have a cute son like Dexter. 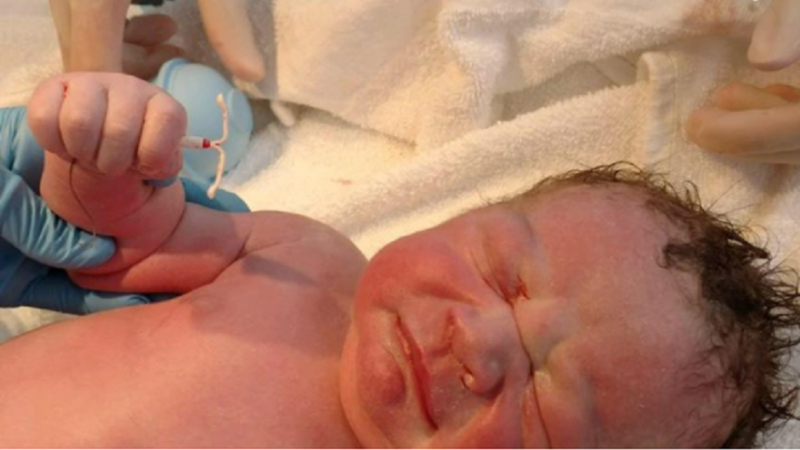 The photo has created a rage on social media; even doctors were surprised to find this device behind the placenta during C-Section. It’s called “Mirena” and it’s a small device which doctors fit inside the womb so that the sperms and the egg don’t come in contact. As soon as people saw this news on Twitter, they reacted out in joy..